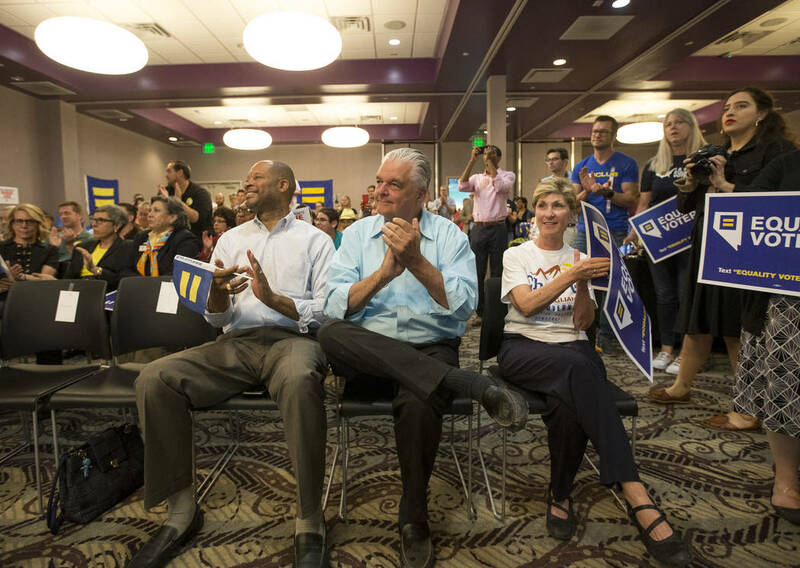 Nevada Democrats have selected their candidate for governor, but in many ways it didn’t matter who won Tuesday’s primary. 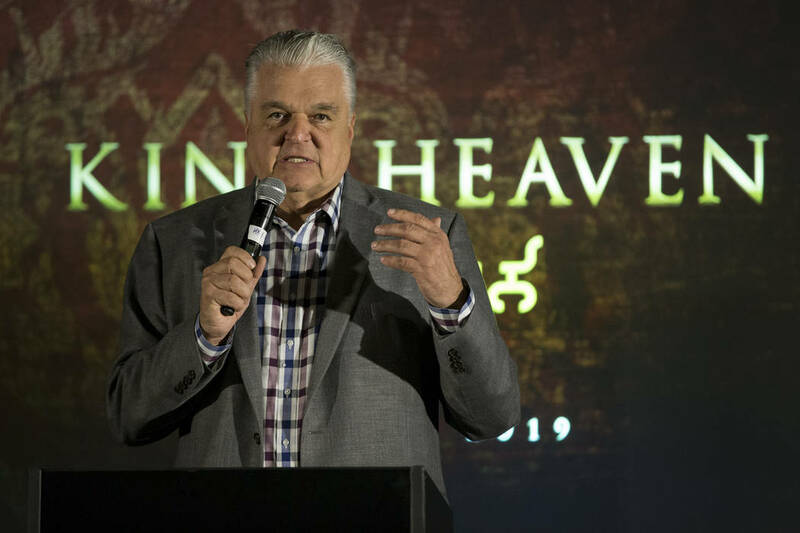 Steve Sisolak, Chris Giunchigliani and their allies spent millions showing they are radical leftists who want Nevada to look like California. 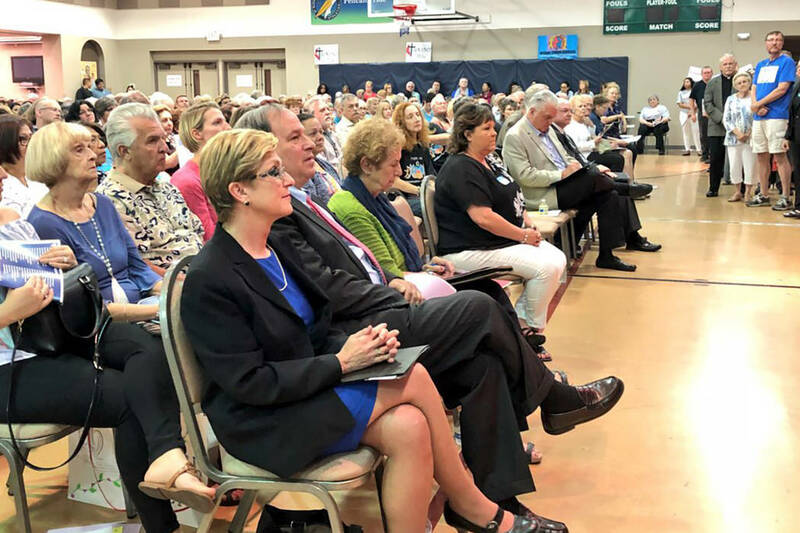 Nevada gubernatorial candidates Chris Giunchigliani, Steve Sisolak and Dan Schwartz spoke to voters at a forum Tuesday hosted by Nevadans for the Common Good. 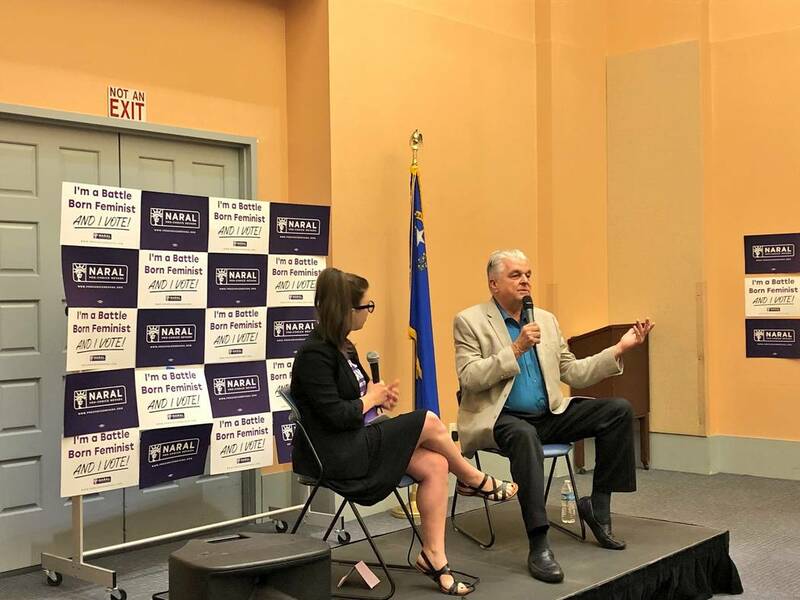 Clark County Commissioner and gubernatorial candidate Steve Sisolak answers questions about reproductive freedom at a forum Thursday held by NARAL Pro-Choice Nevada. 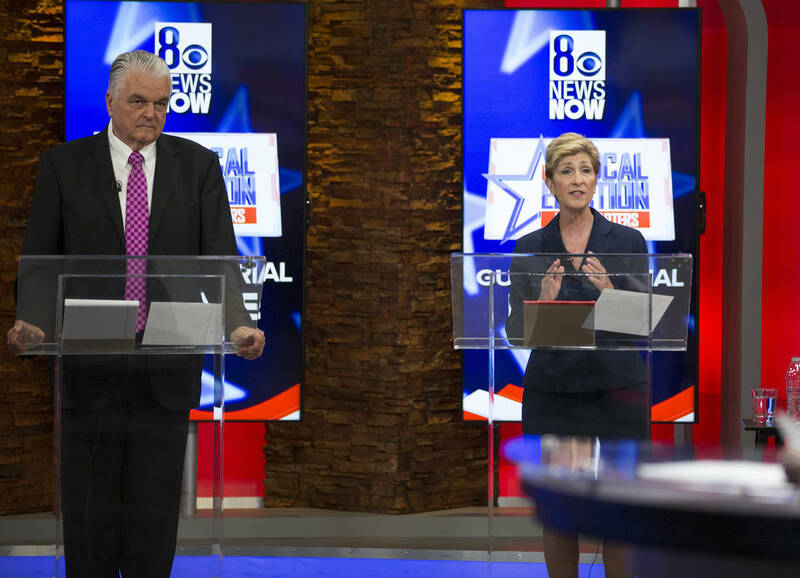 Nevada Democrats have selected their candidate for governor, but in many ways the result of Tuesday’s primary is irrelevant. The two top Democratic contenders and their allies spent millions acknowledging they’re both radical leftists who want Nevada to look like California. Normally, a governor’s race isn’t this consequential. A party could lose the governor’s mansion but win a majority in one house of the Legislature. But given Nevada’s legislative landscape, that’s not an option for Republicans. Either Adam Laxalt is Nevada’s next governor or you can start calling us Nevadafornia. Here’s what you can expect if Nevada has a Democrat governor next year. Start with health care. All over the country, costs are soaring, and Medicaid is blowing up state budgets. California’s solution? Provide taxpayer-funded Medicaid to illegal immigrants. That’s what Democrats in the California Assembly propose to do. Last year, the California Senate approved a single-payer health care bill — without a way to pay the estimated $400 billion cost. It died in the California Assembly, but Nevada Democrats have already passed a bill that would have offered people the chance to buy Medicaid coverage. Gov. Brian Sandoval vetoed it last session. If there’s a Democrat signing bills in Carson City, expect some form of government-funded health insurance or health care to come to Nevada. 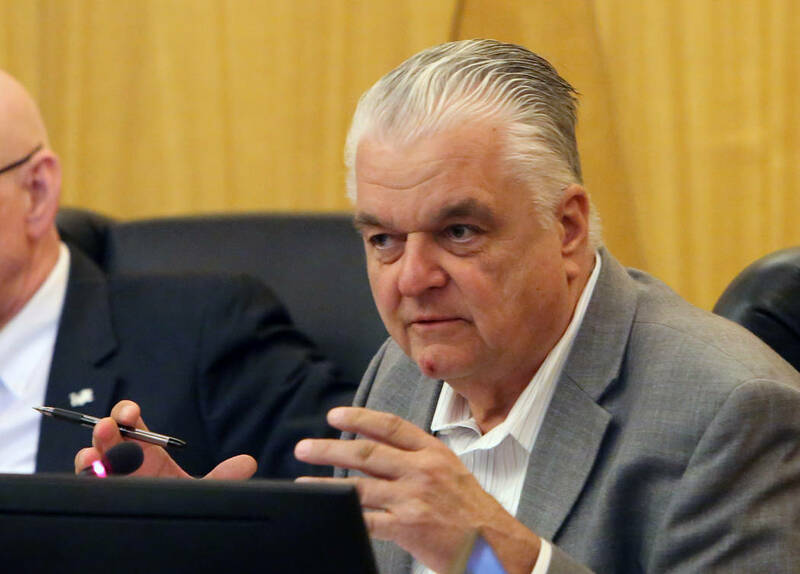 There’s no way to know what proposals such as this would cost Nevada — and government estimates are always notoriously low anyway. Adjust the California single-payer estimate to Nevada’s population, and it’d be a $30 billion annual tab. Nevada’s general fund budget is around $4 billion a year. Spending like that — along with the promise of more for education and collective bargaining for state workers — means massive tax hikes. Don’t be deceived by campaign dodges. 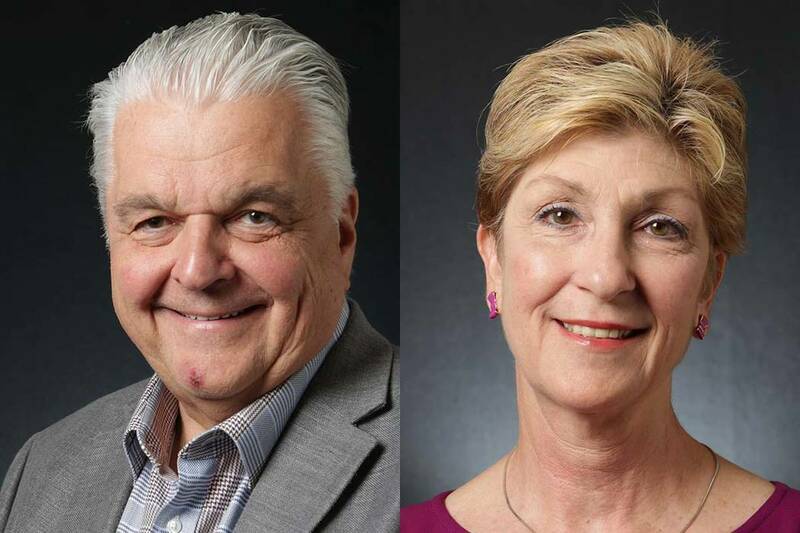 Steve Sisolak and Chris Giunchigliani have already called for property tax hikes. Californians have enshrined property tax protections into the state constitution. That’s a good thing — for them. In Nevada, the property tax caps are only in statute. The Legislature and the governor can change them next session, albeit with a two-thirds vote. Remove those caps and your property taxes could double or triple thanks to the current housing boom. Local governments and school districts would love a property tax hike, because it would increase their revenues — and, shortly thereafter, local government salaries. Democrats would likely increase taxes on businesses as well. Then there’s gun control. Sisolak and Giunchigliani want to ban assault weapons or assault rifles. Neither will define what they mean by those terms, so take a look at what California has done. It’s banned the sale of new semi-automatic pistols and rifles that have a detachable magazine and a pistol grip. Existing gun owners have to register their weapons. The state has also banned magazines that hold more than 10 rounds, although that’s been delayed by a court challenge. Gun owners now have to pick up ammunition from a licensed firearms dealer and will have to undergo a background check in 2019 to get ammunition. Free speech? Forget about it. California has passed a bill that requires crisis pregnancy centers to advertise for abortion. The U.S. Supreme Court will issue its ruling on the constitutionality of that requirement by the end of June. There’s more. California has already banned grocery stores from offering free plastic bags. It recently put in place water restrictions that within a decade would fine residents for showering and doing laundry on the same day. Contrast that to what will happen if Republican Adam Laxalt wins election. He’ll clash with the Democrat-controlled Legislature, veto some bills and come to a budget compromise. Neither side will get much of what they want, so he’ll essentially preside over Sandoval’s third term. The governor’s race isn’t about supporting a Democrat or a Republican. It’s about whether you want Nevada to remain Nevada or to become California.